Gears In Motion presents you a new unique style car crash demolition derby simulator game of 2018. You might have played so many other destructive games, but all of them don't give you a realistic feel in it. We as a promising developer giving you next gen car physics and game play graphics. 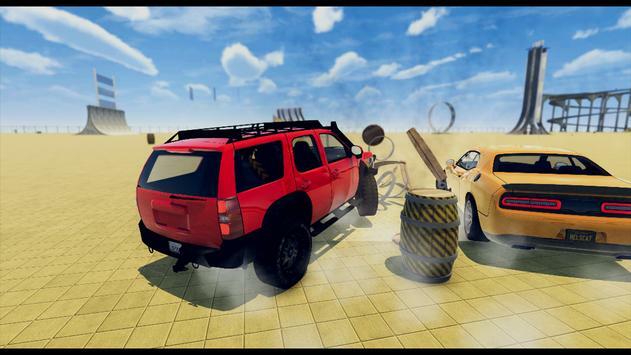 Race your car and smash it into multiple obstacles which includes crates, barrels, benches, poles, glass, trash bags, cubes, explosive barrels & much more. We have already published & tested our game on other online platforms to explore whether users like it not, and believe us they loved it. 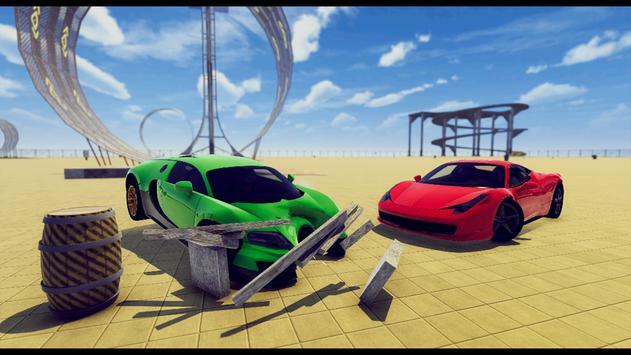 Some users also gave us feedback and informed that our game compete beamng, banger racing and many other impossible stunts & destruction derby simulator games. 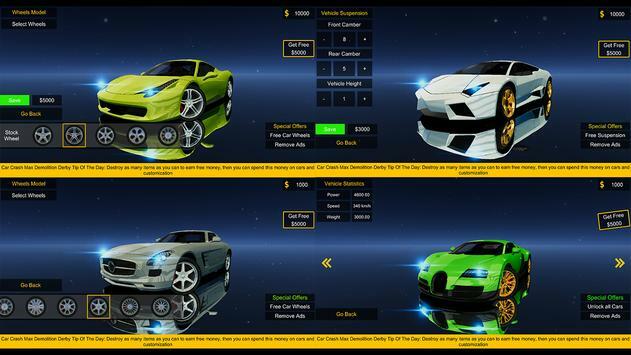 If you want us to add more real cars just tell us vote for it. Please review Car Crash Demolition Derby Simulator 2018 Game and submit your comments below. We will collect all comments in an effort to determine whether the Car Crash Demolition Derby Simulator 2018 app is reliable, perform as expected and deliver the promised features and functionalities.